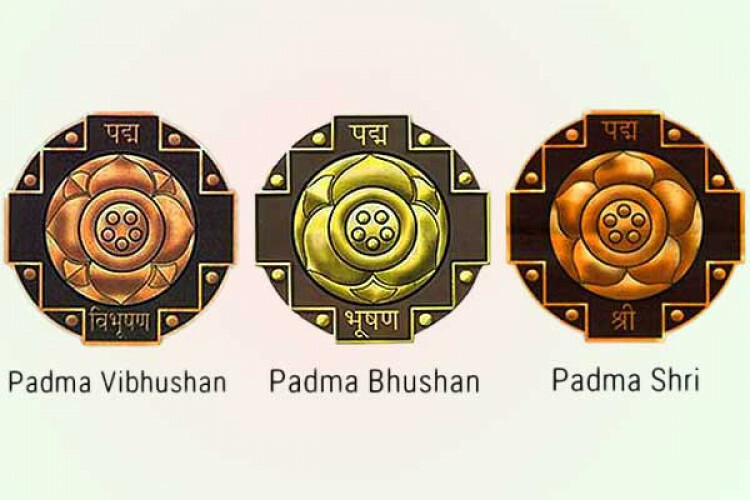 The president of India, Ram Nath Kovind has presented the highest civilians Padma awards. The list consists of 4 Padma Vibhushan, 14 Padma Bhushan and 94 Padma Shri Awards. Prabhu Deva has been presented with the Padma Shri in the field of dancing while Kader Khan has been honored with the award for his acting. L&T’s Anilkumar Manibhai Naik is presented with Padma Vibhushan in Trade & Industry-Infrastructure.